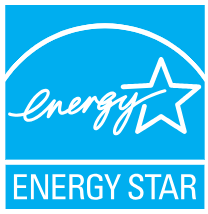 Since Energy Star’s conception in 1991, the program has helped industrial plants save more than 42 Billion dollars. Attain this recognition and accolade to join in part of environmental responsibility if your firm has not already done so. Apply for the certification for the year of 2019. 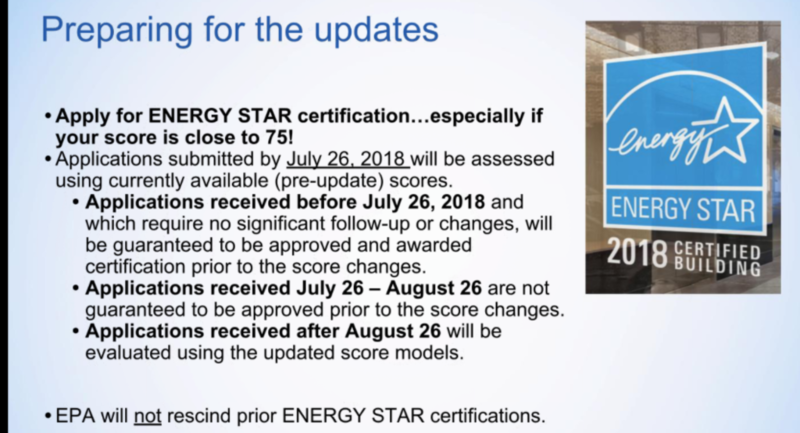 The application soft-deadline for 2019 Energy Star certification is July 18, 2018. As an advocate for safety and the environment, Chemical Safety urges its clients and partners to endorse and adopt these kinds of efforts. Efficient, responsible, and sustainable operations are of the utmost importance to us. We hope these principles become practically ingrained ubiquitously and unequivocally.